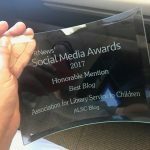 On Monday, the Institute of Museum and Library Services named Rochester Public Library (RPL) as one of this year’s 30 finalists for the National Medal for Museum and Library Service. This prestigious award honors institutions for their extraordinary public service and remarkable contributions to their communities. 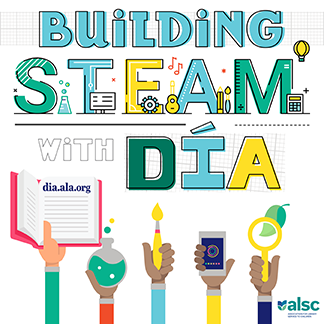 Four of our outstanding programs serve children and teens and we’ve blogged about them here! RPL identified the need for a LGBTQIA Safe Space within the community through conversations with the public and consultation with local organizations. Articulated needs included accurate information, safe spaces to gather, special events, and LGBTQIA materials. RPL responded with improvements to book collections, displays, and book lists. 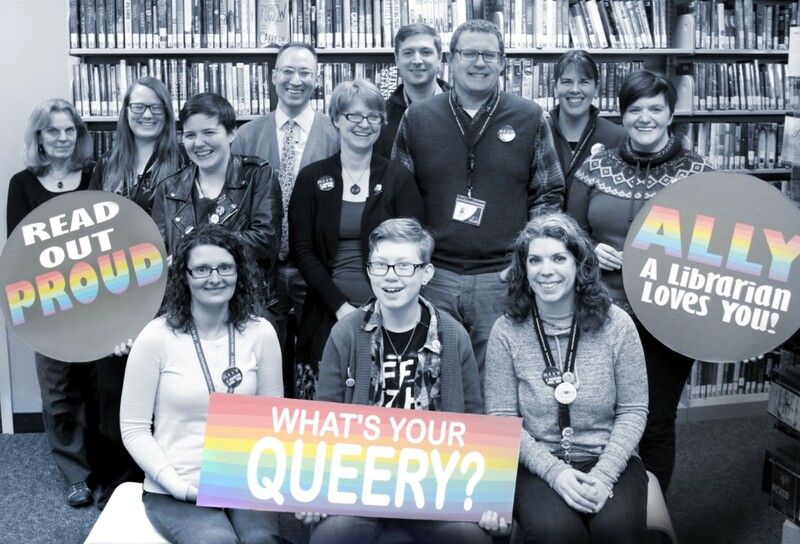 RPL also began offering: q club, a safe and welcoming meet-up for teens; Parents Empower Pride, a program for parents of LGBTQIA children; Rainbow Family Meet-Up, a gathering for LGBTQIA families; and special events like PrideProm, LGBTQIA speakers, and training programs. 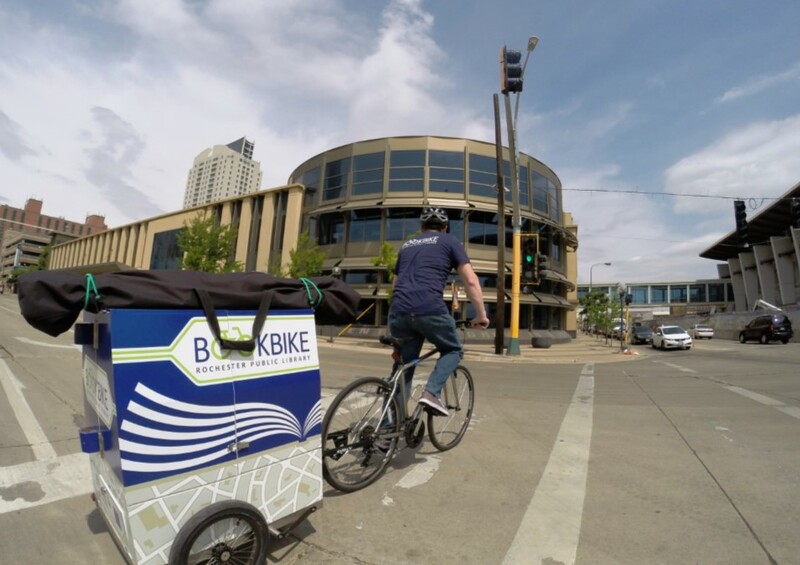 In 2015, RPL created the BookBike, a mobile library trailer pulled by a bicycle. The BookBike provides access to residents within a one mile radius of downtown not serviced by the Bookmobile. RPL collaborates with area organizations to connect with community members, participate in popular outdoor events, reach new library customers, increase awareness and access to services, build relationships, reduce transportation barriers, and promote bicycling. 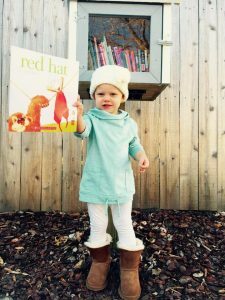 In 2013 RPL launched Neighbors Read, which provides early literacy education, focused engagement with families, installation of mini-libraries in neighborhoods, and replenishment of free books. Neighbors Read relies on a strong partnership between RPL and individual community members and free books from the Friends of the Rochester Public Library. 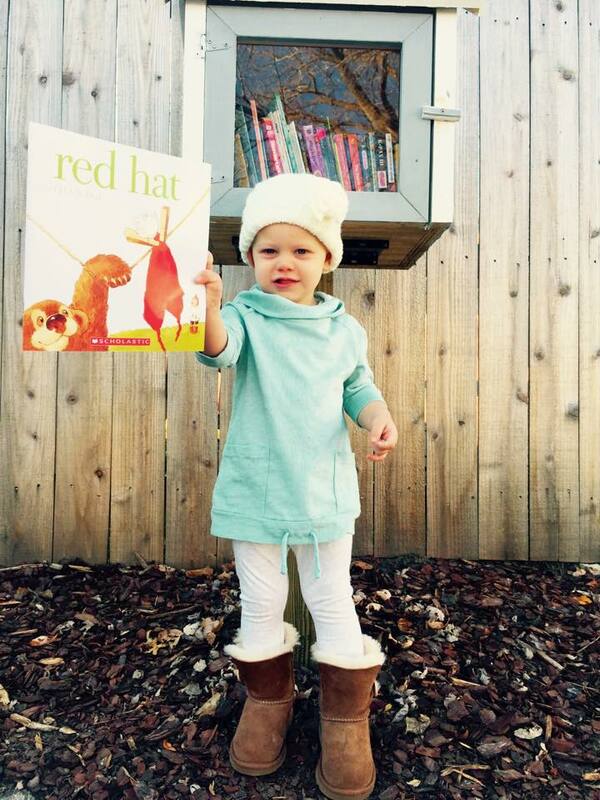 RPL and the Friends currently support over 150 mini-libraries throughout Olmsted County. RPL joined with The Reading Center/Dyslexia Institute of MN, Boys & Girls Club of Rochester, and Olmsted County Adult Detention Center to design Rochester Reading Champions (RRC) as a free tutoring program for struggling readers. The documented need for RRC includes: the high percentage of marginalized children testing below the basic reading levels; and the high percentage of low income or incarcerated adults who struggle to read. In 2014, partners implemented a model program centered on highly-trained volunteers who provide weekly one-on-one instruction to underserved students. We are honored to be chosen as a finalist for the 2017 National Medal for Museum and Library Service!